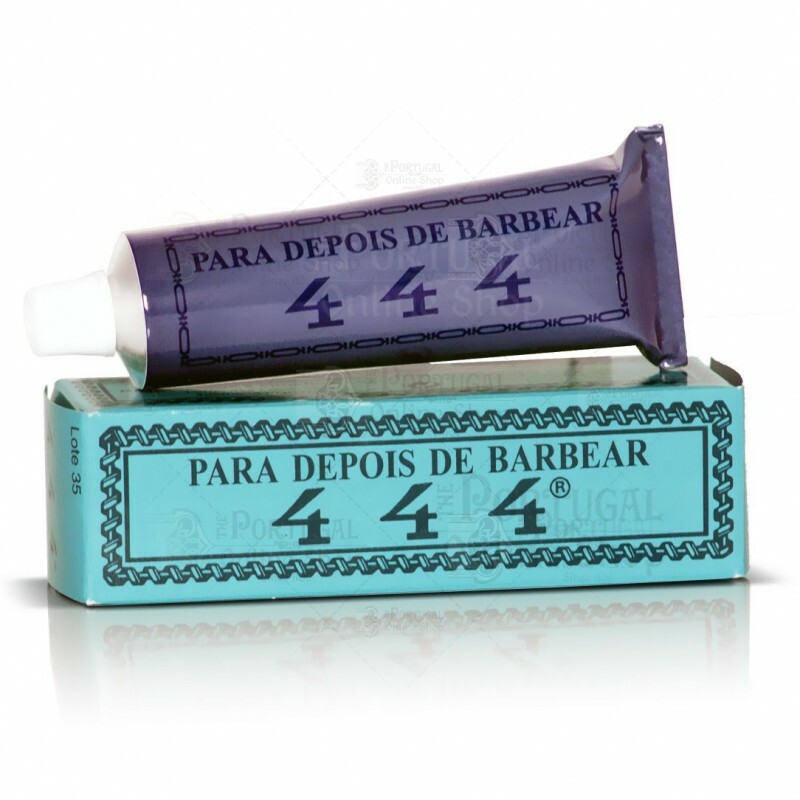 We present you an Aftershave Balm from a very ancient and prestigious Portuguese brand - 444. 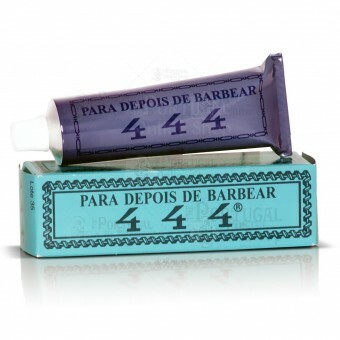 This brand makes this Aftershave balm for a very long time. The scent is menthol. 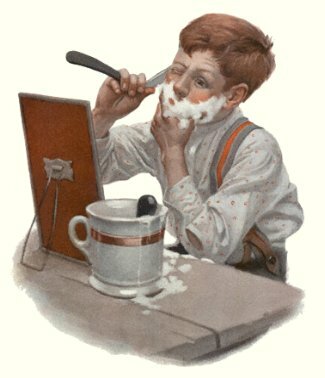 After you shave, put some A/S splash and let it sting for a few seconds, then I suggest you to mix a small portion of "444" balm with a few drops of Aftershave splash or cologne and put it on your face. That will give you a cooling sensation that lasts a long time. It's composition is: glycerin, menthol, distilled water, carboxivinil resin and disoproprilamin. I swear by this stuff to make my face feel nice after shaving. The cooling minty sensation soothes any irritation. Best aftershave ever made, especially when mixed with your favourite scented balm/lotion.